This revelation is a long-awaited victory for the countless advocates who have been hoping to change the way the world sees substance abuse and addiction. Along with this statement, there comes a conversation about how to shift the strategies used to address addiction. Along with that comes the possibility for vast change and reform in the realm of criminal justice. How big is the impact of criminal justice on the addiction issue, and how could a change in perspective change everything? The big thing here is that for years people have pushed for the world to see substance abuse and addiction as a health issue, both physical and mental. Changing the view from stigma and punishment to treatment ultimately means giving people struggling a better shot at recovery. According to thePrison Policy Initiative, over 300,000 inmates currently in state and federal prisons are for convictions related to drugs. These statistics place a severe strain on the criminal justice system far beyond federal prisons. The long and short of it is that in fact, the current system is not anything close to fixing the problem. And at $442 billion dollars spent annually on health-care and criminal justice for substance-use disorder, that is a VERY expensive failure to repeat over and over. A hard truth is the criminal-justice system is often the first to be in contact with struggling addicts. Thus many people only receive treatment once they are already involved in the criminal justice system, which often locks them into a cycle of failed attempts to clean up and repeated arrests. Many would say it would be ideal to not have addicts and those battling substance abuse go through the criminal justice system at all; specifically for non-violent, drug-related offenses. They would rather individuals be directly diverted to a system that relies on medical and therapeutic rehabilitation. The fact remains; even if state and federal governments begin addressing addiction as a health crisis, any reforms to the existing criminal-justice system will come with their own burdens. This kind of power-shift would have instantaneous economic effects due largely to institutional competition. The massive industrial prison system that has thrived for decades would of course fight to keep its funding if the government tried to divert those funds to healthcare programs. The surgeon general’s report is a refreshing perspective and a much needed statement. But there is still money to move and the need for playing politics. 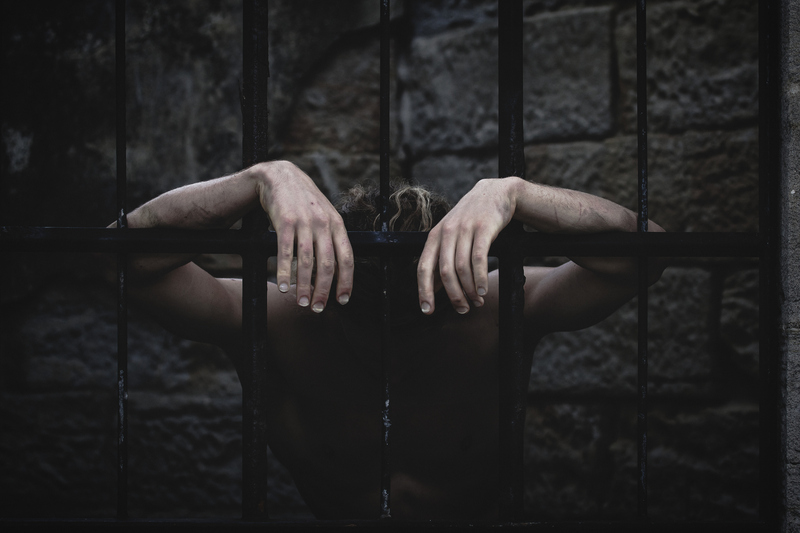 Despite the fact that most believe mental health and public health institutions are better suited to treat addiction than prisons, some say they do not have the seniority or the political juice to make a claim on the resources to do so. In the end, setting up an approach on the state or national level that would send addicts to treatment instead of jails and prisons would be an enormous task that we cannot logically expect to happen all too soon. Yet, there is hope. Many states now have more compassionate and treatment-based programs with law enforcement. Crisis-intervention training and other methods have reduced arrests and housing costs in many areas. It does make a difference. The real difference to reforming the criminal justice system will come when more officials recognize that substance abuse and addiction are health issues and not moral ones, especially officials at the federal level. Never forget that every day we all have the chance to influence change. Maybe we can’t change the criminal justice system over night, but we can make decisions that make a difference. Understanding addiction and fighting back is a victory itself. If you or someone you love is struggling with substance abuse or addiction, please call our toll-free number now to speak with an specialist. We want to help.